Thronebreaker will launch in 2018 to ensure Gwent’s story campaign is even more exciting. When Gwent was first announced in 2016, it had one feature that made it stand out from other CCG’s – multiple, single-player, story-based campaigns. It would be over a full year before CD Projekt would reveal the first such campaign, Thronebreaker, and it looks quite exciting. 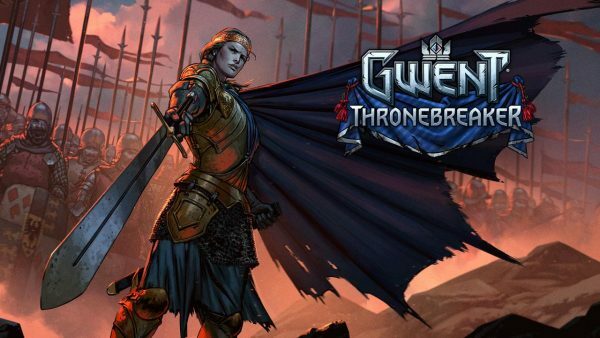 Unfortunately, making such an exciting campaign now means the Gwent team must delay Thronebreaker until sometime in 2018. As frustrating as such delays may be, it’s worth remembering the last CD Projekt game to be delayed was The Witcher 3. In case you’ve forgotten, that absolutely paid off for everyone involved. CD Projekt also noted that 2018 is when Gwent’s beta period would end, which means multiplayer releases would become far more frequent. So whether you prefer your CCG’s solo or multiplayer, 2018 might just be the year of Gwent.